Happy Groundhog's Day! I think that he saw his shadow, meaning more winter? I never remember which is which. Regardless, we have your new calendar! 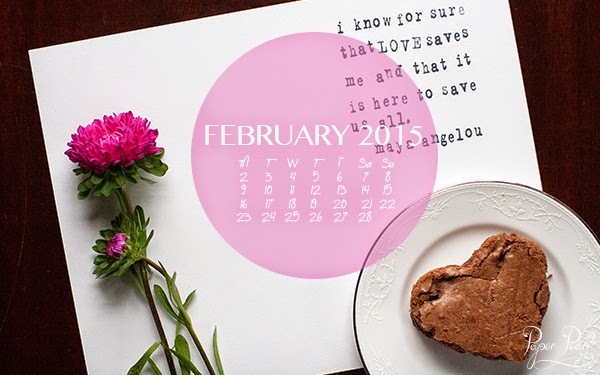 Photo by Alison, download your new February calendar here!